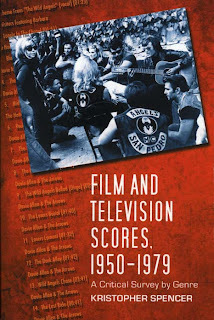 The following is an excerpt from the book Film and Television Scores, 1950-1979 (McFarland, 2008) by Kristopher Spencer, founder of Scorebaby.com. Something so naturally tense definitely fit the bill for this gritty, unsentimental drama about a hostage situation on a subway train. The music is diabolically calculated and pulsating, yet swings like a big band in hell. 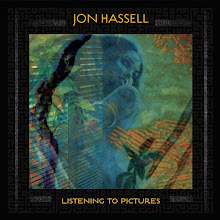 Electric bass, drums and tons of percussion provide the undercurrent for abstract horn, string, guitar, woodwind and keyboard lines. 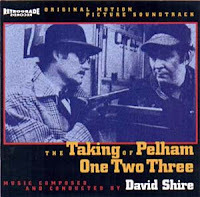 The theme gets restated again and again, but with such relentless variety it never becomes stale, only more intense.